The incredible set of islands that make up the Western Caribbean are for nature lovers and thrill seekers. 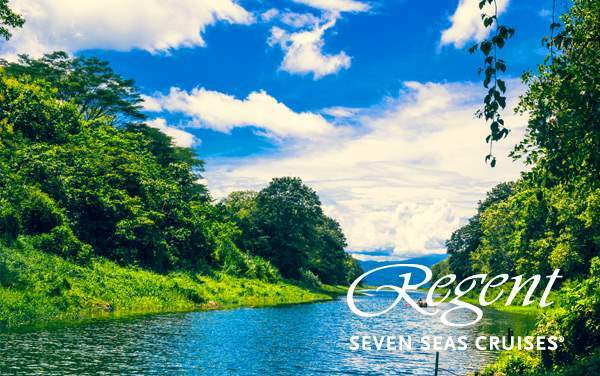 From the Key Lime Bike Trek in Florida to the Mayan Reef Clear Kayak and Snorkel in Honduras, your cruise to Western Caribbean aboard Regent Seven Seas Cruises will be a spectacular delight. Learn about ancient cultures and their aftermath on modern day living while taking in the popular sceneries that have become the poster child for the islands in the Caribbean. 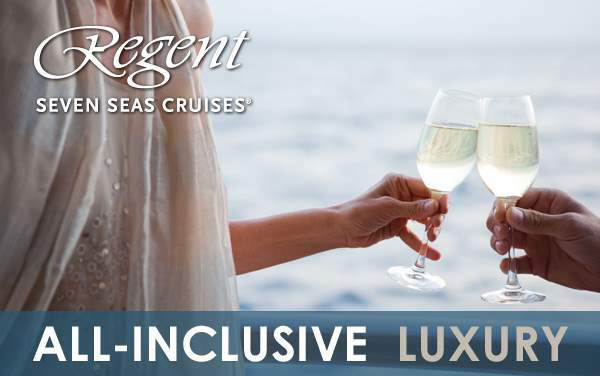 Start planning for this amazing getaway with our cruise deals for Regent Seven Seas Cruises to Western Caribbean. When you choose to book your cruise with The Cruise Web, be rest assured that you’ve chosen the best in the industry. 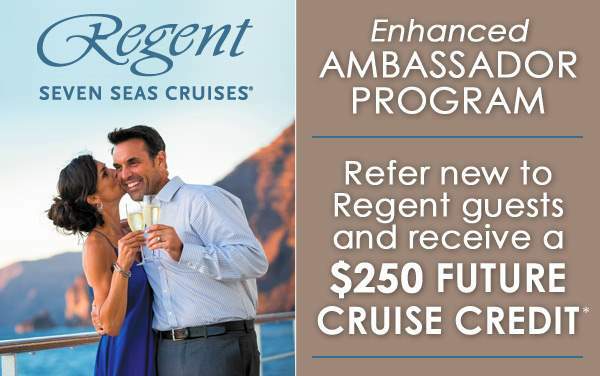 Our exclusive cruise offers are second to none and totally combinable with most cruise specials offered directly by cruise lines. Who wouldn’t want double savings? We though as much! Give us a call today.